Did I leave you in a cliffhanger? Want it to get resolved? Or do you want more cliffhanger? 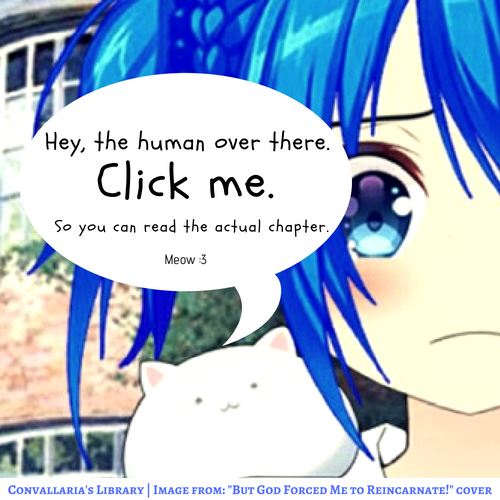 Read chapter 33 by clicking this image below to find out! Or you can go to the table of content by clicking this banner~! Newcomers are welcome! Want to support this story or gain access to advanced chapter? Become our patron! Or if you prefer one-time support, you can go to Ko-fi! Special thanks for every patron♥!